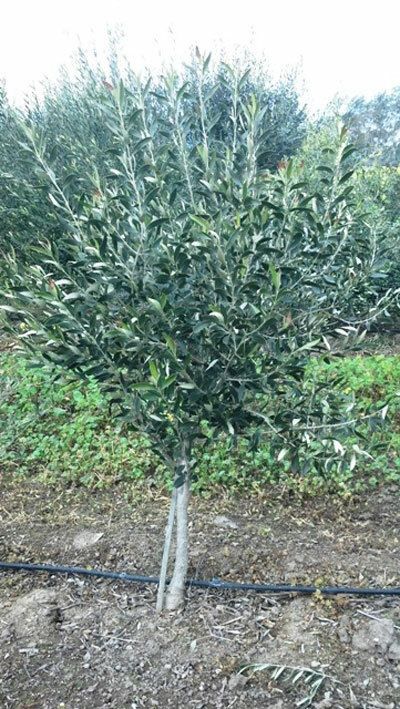 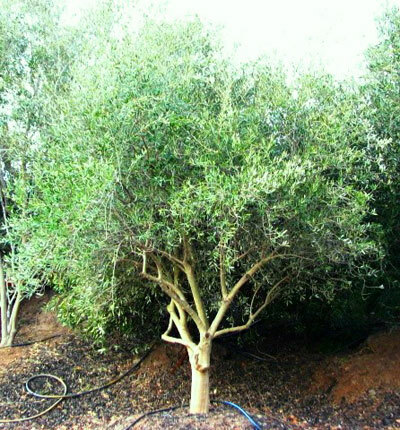 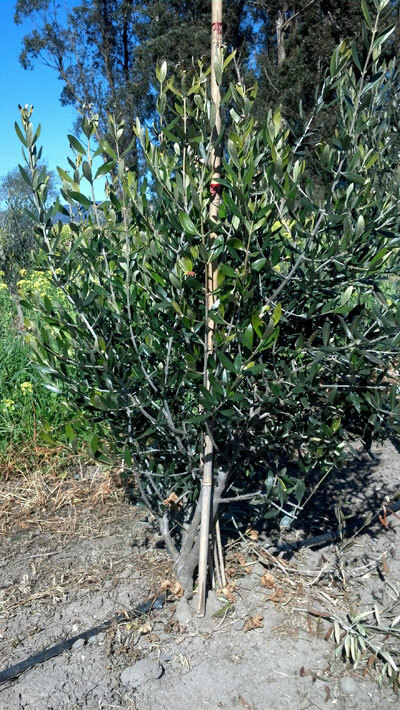 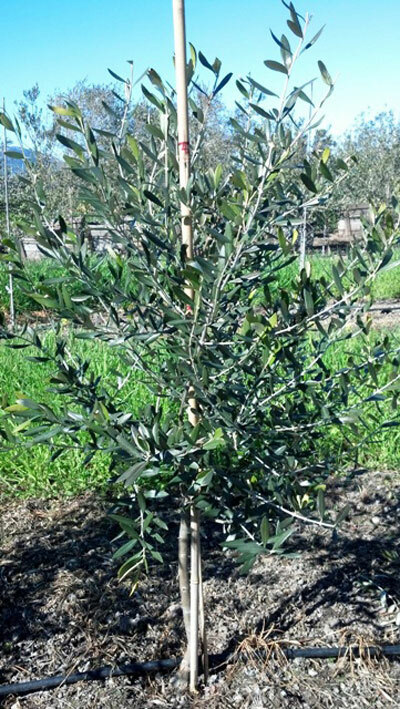 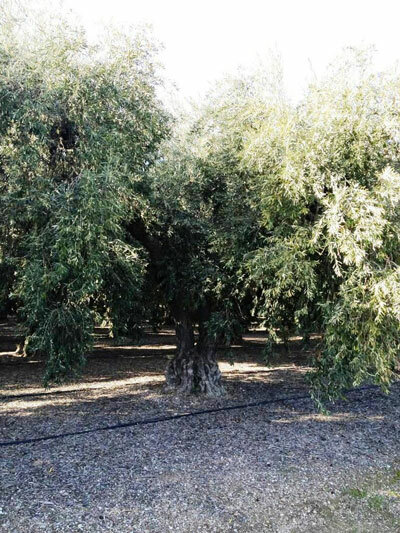 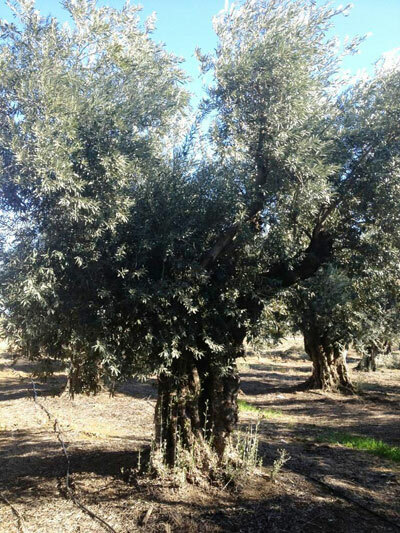 Olive Tree Farm Nursery - Careful Selection, Delivery and Planting. 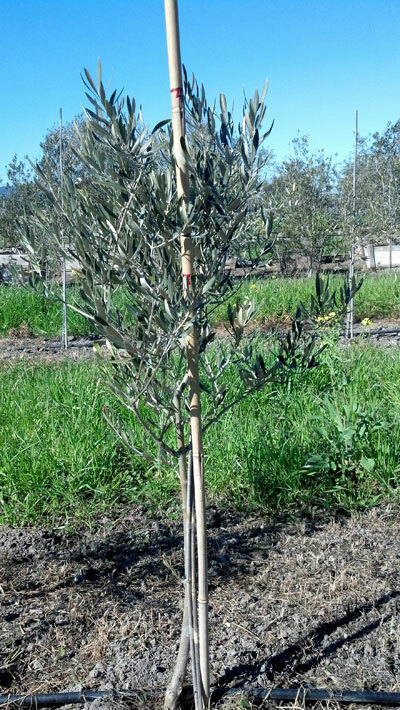 Reach us at 707-732-6152 for pricing information or to inquire about any of these varieties. 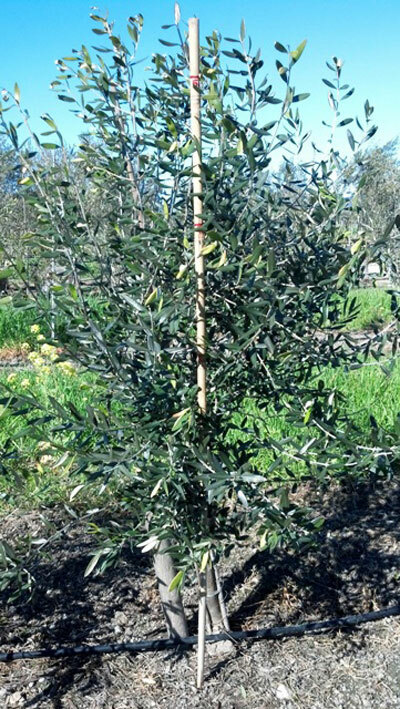 Shipping Costs: Our main nursery is in Sonoma, California, but we also have grow grounds in Oregon and Northern California. 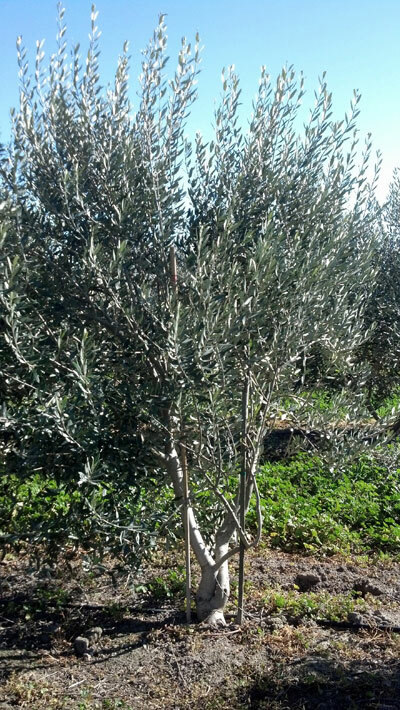 Shipping rates will vary depending on tree variety and farm location. 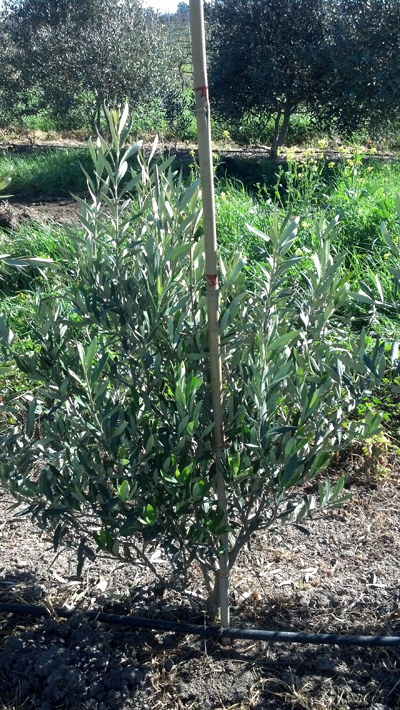 Contact us at 707-732-6152 to get a quote.